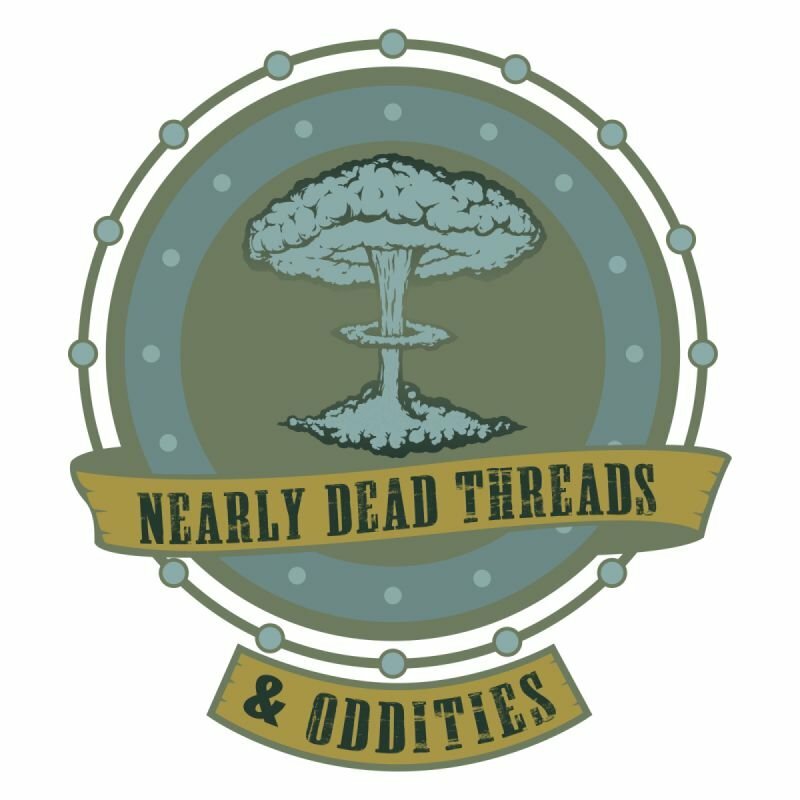 For your convenience and those who don't live in the area, Nearly Dead Threads ships quality vintage to you! In fact, NDT ships all over the world! Check us out!